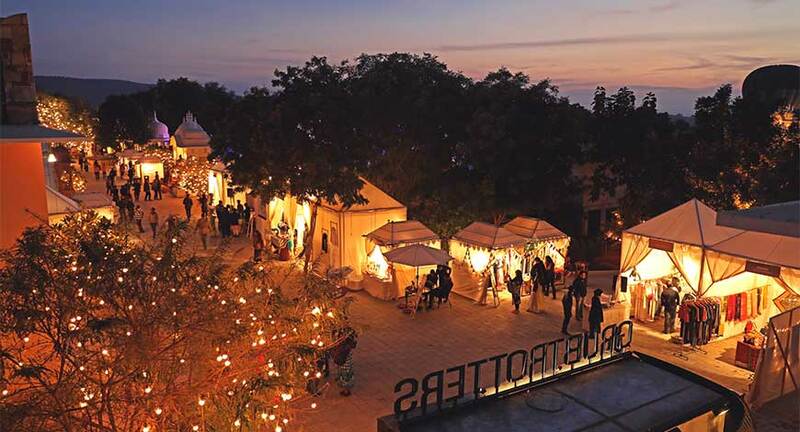 In 2016, a few good people came together with a dream to create a festival experience that promotes folk art and wildlife conservation in India and what better place than Ranthambore - one of the biggest National Parks and home to the Indian Tiger and Sloth Bear. Co-founded by Abhimanyu Alsisar and Ashutosh Pande, the festival welcomed audiences from across India and the world to come and witness some of the most uniquely curated content from folk music and art, workshops in tribal art and pottery, panel discussions by wildlife experts, visits to the National Park for exclusive tiger safaris, hot air ballooning, documentary screenings, star gazing and heritage tours. For 2018, The Entertainment Co. curated the music line-up of artistes from countries like Israel, France, Germany, Bangladesh and of course India. 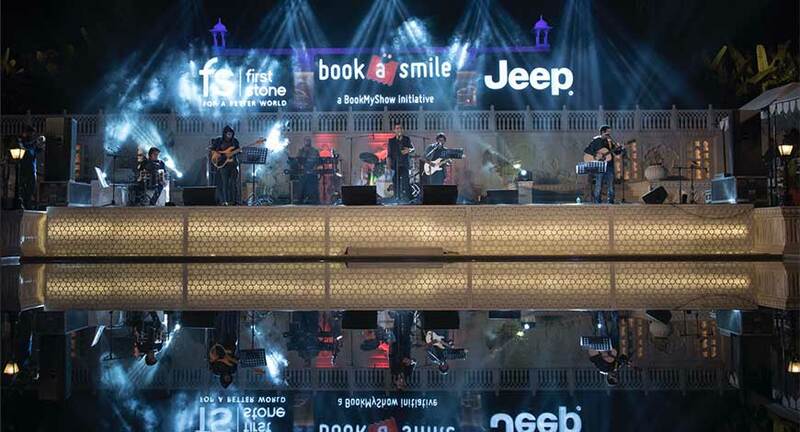 The Entertainment Co. worked closely with the core-team to design the festival experience and ensure that it was a family-friendly festival experience. “One of the highlights this year was the artist line-up. We had musicians write to us from across the world showing their enthusiasm because it is a festival with a wonderful story and a fairytale-like setting. We were also excited to play an active role in marketing the festival and raising sponsorship. 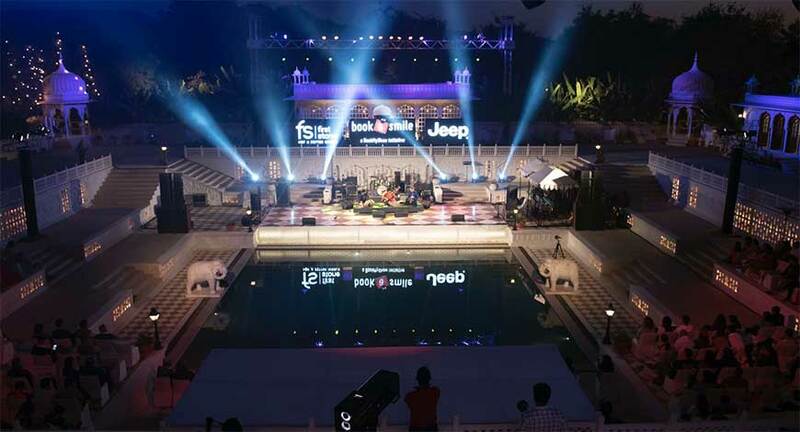 This year, we were pleased to have brands like Jeep, BookaSmile, FirstStone and Singleton to partner with us,” says Subramanian Iyer, Managing Director at The Entertainment Co.
What makes this festival special is the process of discovery. Beginning with a folk music documentary, each year the festival’s co-founder Abhimanyu Alsisar sets out on a road trip across the state in search of nearly forgotten forms of folk music and dance. The long-term vision is to give impetus to these artistes by promoting their work digitally and via the festival. Ranthambore Festival brings you in touch with fascinating personalities with an infectious passion who’ve dedicated their lives to wildlife and forest conservation. 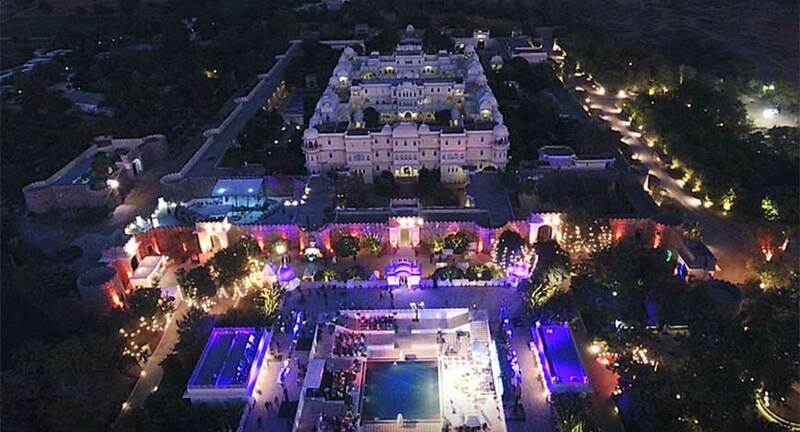 “With Ranthambore Festival, you discover wonderful music from India and beyond. You discover facets of nature and wildlife that you would rarely have an opportunity to find otherwise. You discover like-minded people with a passion for conservation and in the pin-drop silence of the forest, you sometimes discover yourself,” says Warren de Sylva. The Festival takes place each year in the month of January. Dates for 2019 will be announced soon. 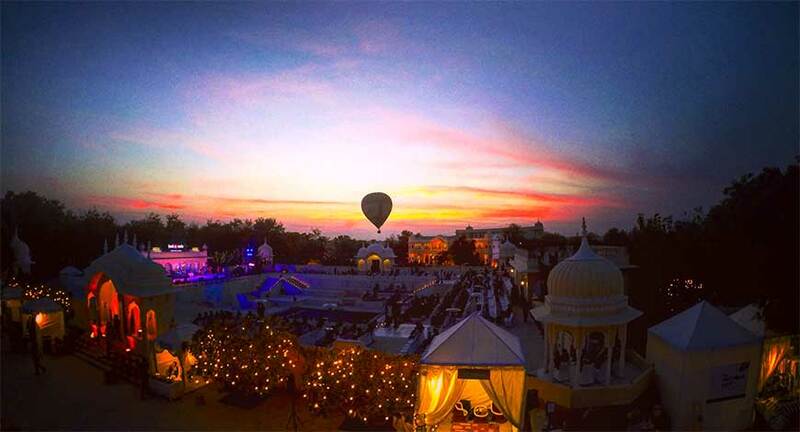 The Entertainment Co. are a full service experiential agency headquartered in Mumbai with a focus on creating unique brand and consumer experiences, intellectual properties and lifestyle events.